Here at Lilypod we have spent the last two years perfecting our bean bags. Our material has been tried and tested for quality and comfort. We only want mums to have the best for their babies. These incredibly wonderful bean bags are imaginative and stylish, giving mums a helping hand in the right direction. Our material is strong, sturdy and wipe able, and we offer strength and stability for your baby. Our bean bags help prevent plagiocephaly and brachycephaly (flat head syndrome), the polystyrene balls work with the baby to shape around babies head. The shape of the beanbag keeps baby in an upright position to help prevent reflux. 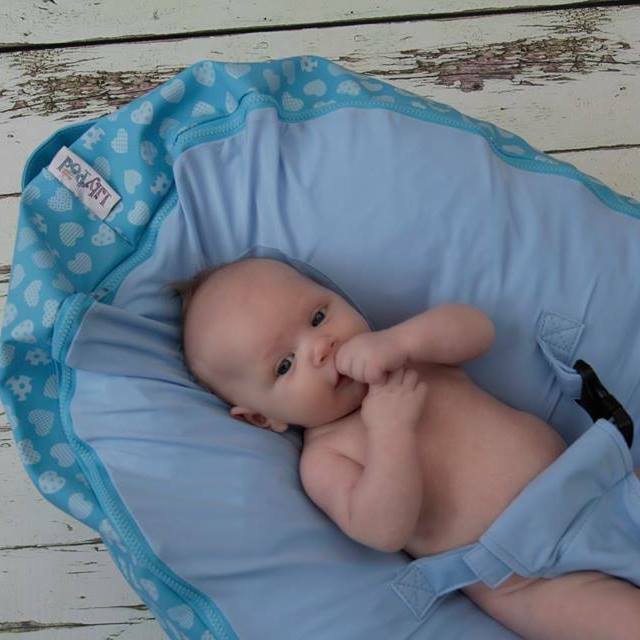 Due to our two upper layers, you can adapt your bean bag to suit your babies age and development.